To detect and combat transnational crime and money laundering, Singapore will increasingly make use of technology and data analytics, asserted Deputy Prime Minister and Coordinating Minister for National Security Teo Chee Hean today. He was speaking at the Institute of Singapore Chartered Accountants during the launch of postgraduate programme on financial forensics. This is the first financial forensic accountancy qualification that is being offered in South-East Asia. The Deputy Prime Minister stressed that two key risks all financial centres need to work on are money laundering activities that support transnational crime as well as the financing of terrorism. 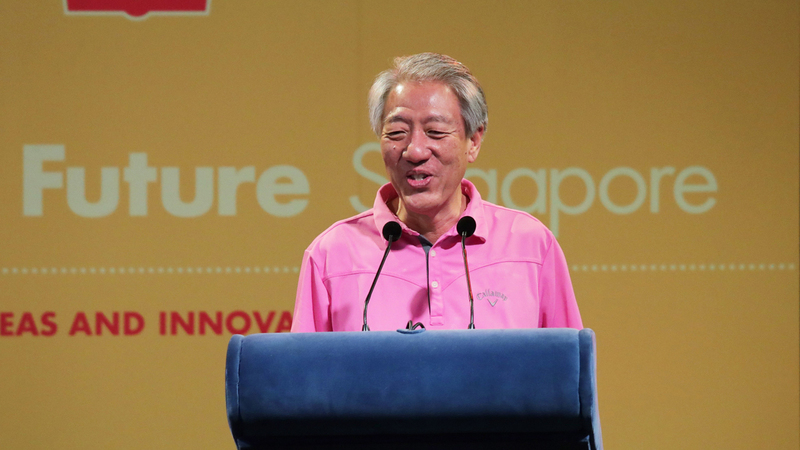 Speaking about the menace of money laundering, Teo said, “The inter-governmental Financial Action Task Force had recognised that Singapore has a strong framework to combat money laundering. However, money laundering risks have grown in complexity in recent years, and that criminals would continue to look for new ways to mask the beneficial owners and illicit source of their funds. Speaking about terrorism financing, Teo said that authorities would continue to work closely with the private sector to be vigilant against those who finance terrorism-related activities. While observing that tackling terrorism financing was an integral part of Singapore's overall strategy to deal with the terrorist threat, the Deputy Prime Minister said that authorities have taken action against individuals involved in such cases. He said, “ Since 2015, 11 Singaporeans have been detained and six issued with Restriction Orders, more than in the previous seven years. Singapore has also deported foreigners working here who were found to be radicalised, and convicted six other under the Terrorism (Suppression of Financing) Act.